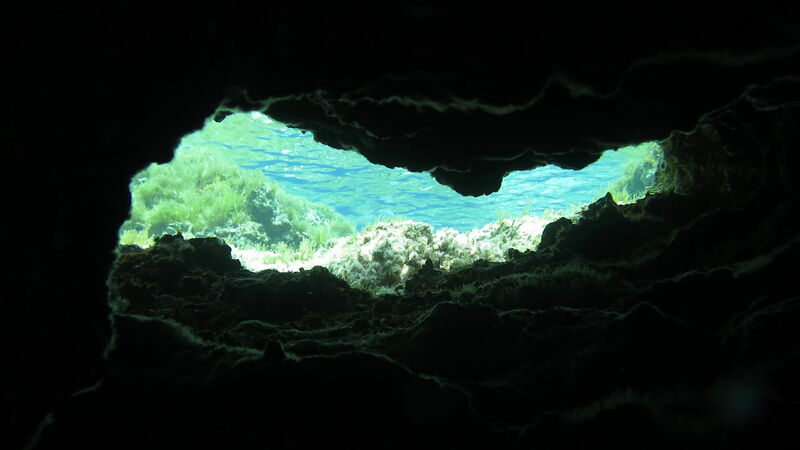 Dive with the VIT – when will your adventure start? 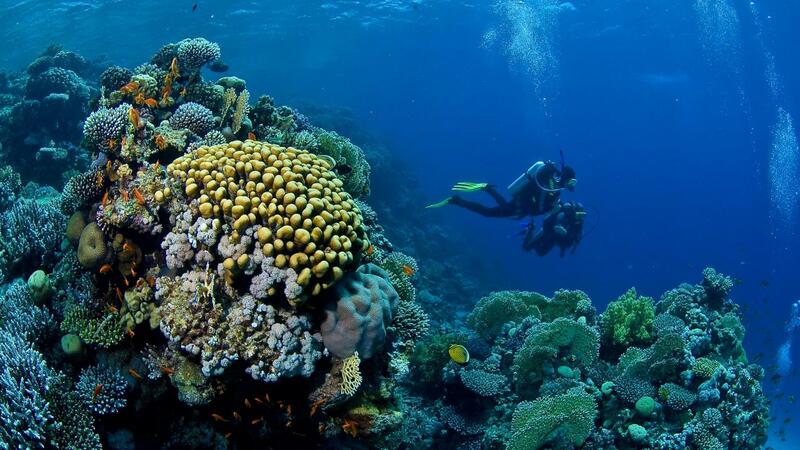 You want to start a new adventure and learn to dive – VIT is your best choice for this! 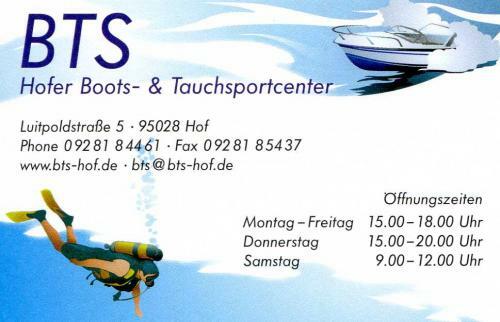 Our divecenters and instructors ensure a profound training, whereas your pleasure and safety are the most important points. Our training system is modular arranged. Depending on your time, you can either just have a look into this awesome experience during a try scuba dive, learn the basics of scuba diving as Basic Diver or pass your training as Open Water Diver★ to become an autonomous diver. 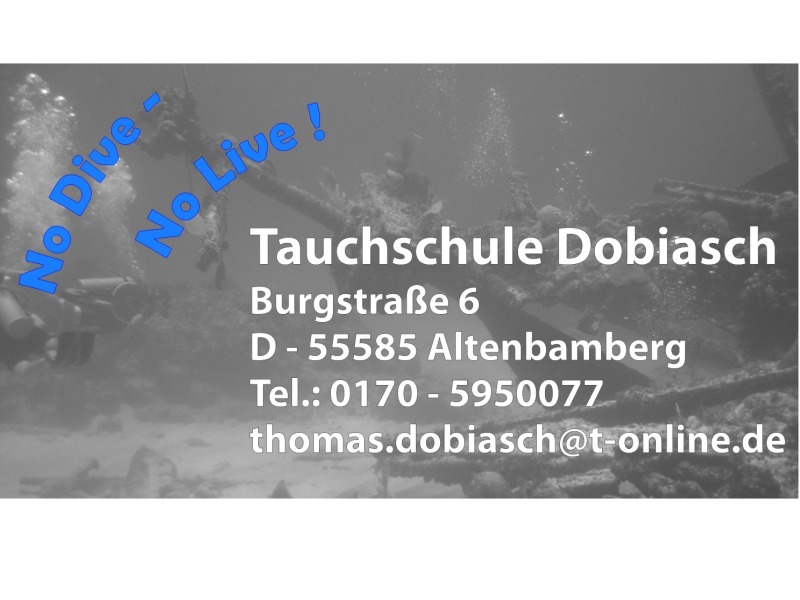 Try Scuba is suitable for you, if you want to try diving completely unbinding. Your VIT instructor will carefully show you the fascinating underwater world and will give you an insight into the incomparable experience of diving: To float weightless through the water, to stay as long under water as you like, to discover the world one time from this unknown point of view – you can experience all these things during a try scuba dive at a VIT divecenter. Your instructor will give you first a short theoretical briefing. You can also prepare on this quite now with our free Online Training Try Scuba on our diverwiki Taucherpedia. Afterwards he will get you introduced in the functionality and the usage of the included rental diving equipment. And then he will guide you to an amazing trip into the underwater world. 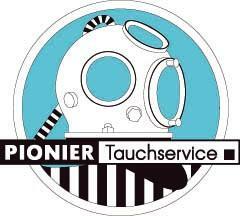 Your instructor will always be near you, he will give you safety and will assist you, while you will take your first breath and feel the weightlessness under water. To participate you need to be at least 8 years old and should be able to swim. 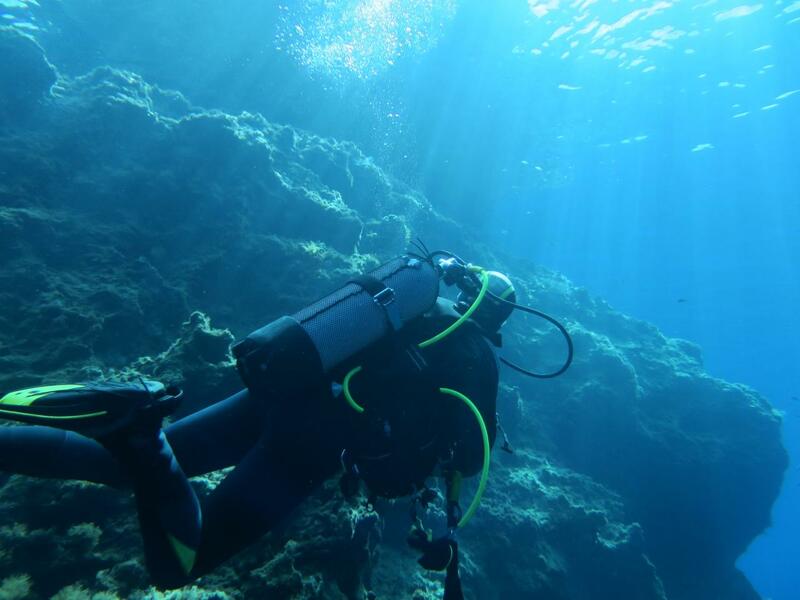 During your training for the VIT Basic Diver you will learn the basics of scuba diving and will additionally do two dives in the so called open water. 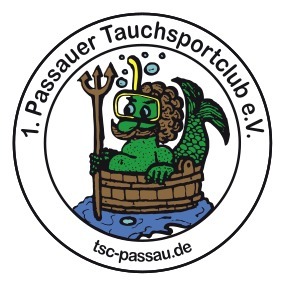 This training program is suitable for you, if you want to do a scuba training course, but you do not have enough time for a whole Open Water Diver★ training course. 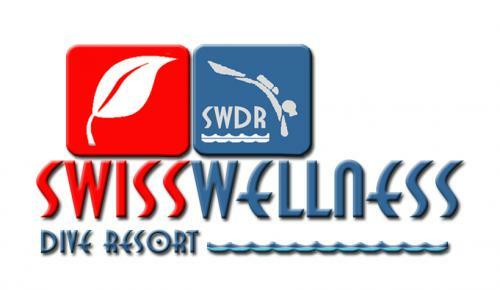 Your VIT instructor conveys the practical skills that you need to have as diver to you in the pool. Amongst others, these are the correct assembly and usage of your diving equipment, buoyancy, swimming with fins and some other exercises. 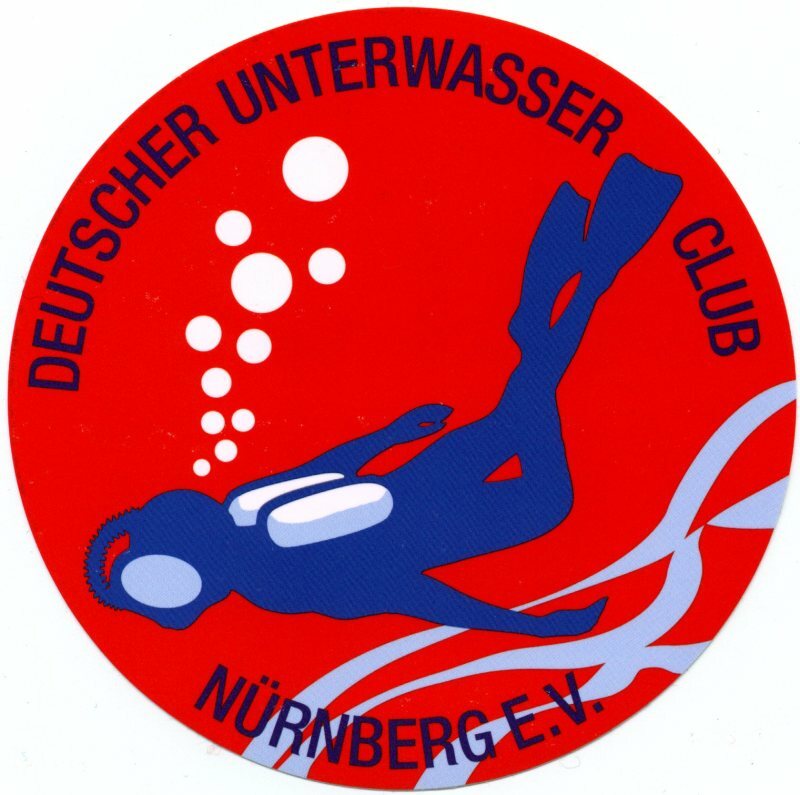 During the theoretical lessons that you can absolve in classroom or as free online training on our diverwiki Taucherpedia you will learn all important facts about the amazing underwater world, the functionality of your diving equipment and how your body reacts to the higher pressure under water. During two dives you will use the learned skills under real diving conditions in the open water and discover the awesome marine wildlife. 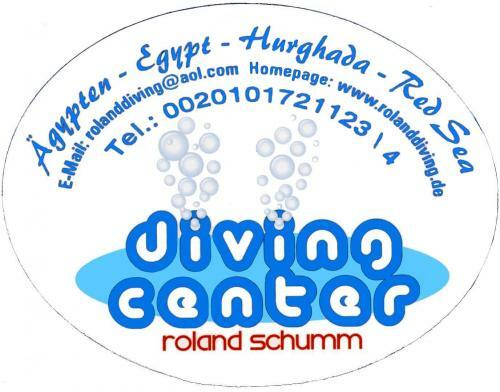 Your certification qualifies you worldwide for diving with an instructor under easy circumstances. To participate you need to be at least 12 years old, to show a medical statement of fitness for diving and you should be able to swim. 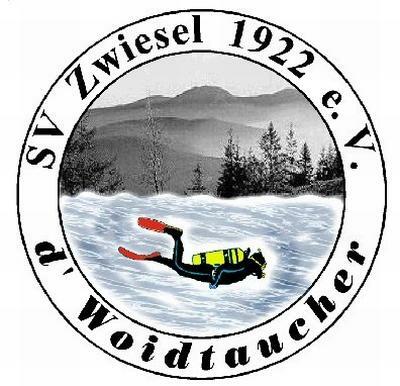 The VIT Open Water Diver★ is your entry into autonomous scuba diving. 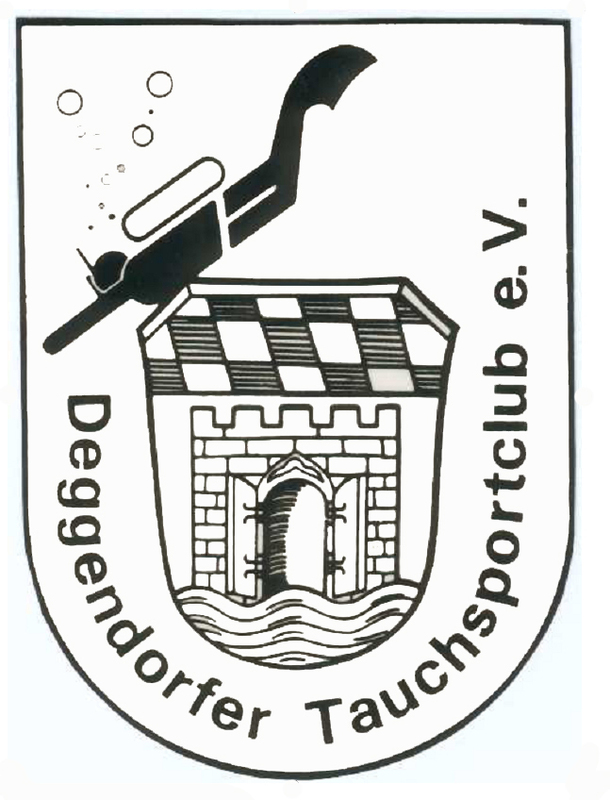 You will learn the basics of diving in a pool and you will strengthen these skills during five dives in open water. You can absolve this training as standalone course or constitutive on the VIT Basic Diver. 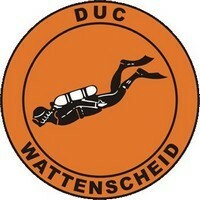 The VIT Open Water Diver★ training is equivalent to this one of a CMAS★ diver. 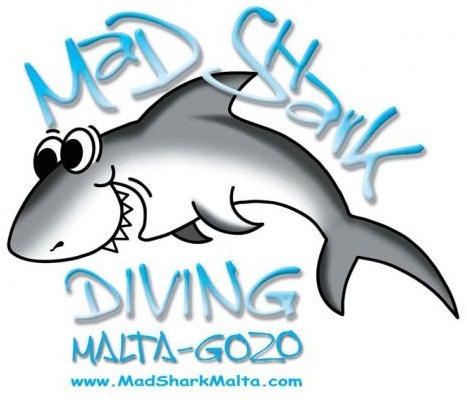 During five dives you will use the learned skills intensely under real diving conditions in the open water and discover the awesome marine wildlife. Your certification qualifies you worldwide for autonomous diving up to 20 m depth with a VIT Experienced Diver★★ under easy circumstances. 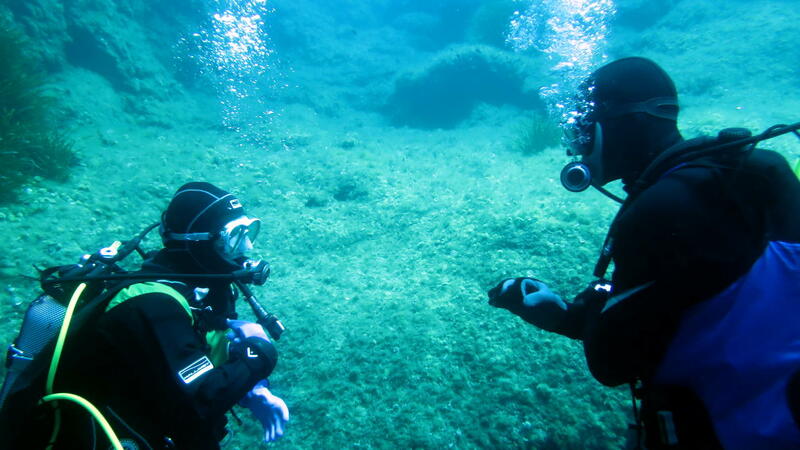 You may also do more challenging or deeper dives together with a dive guide (e. g. VIT Dive Master★★★). To participate you need to be at least 14 years old, to show a medical statement of fitness for diving and you should be able to swim.